Hunt for the Wilderpeople is a brilliant, riotously funny, and sweet new comedy from New Zealand writer/director Taika Waititi. Based on Barry Crump's novel Wild Port and Wilderness, it tells the story of twelve-year-old Ricky, a rebellious boy who has never settled into life in the foster care system. Sent to live in a remote location with Bella and her gruff husband Hec, the change of pace and Bella's frank openness is initially good for Ricky. However, all is turned upside down when events suddenly force him to flee into the bush, with Hec hot on his heels. Despite previously not having much to say to one another, the two find themselves bonding deep in the wilderness as the authorities set up a wide-sweeping manhunt to find them. An enormous hit in its home country, Wilderpeople is the latest in a long-line of fantastic films emerging from New Zealand, taking pride in the nation's unique landscape and national heritage as well as its quirks and eccentricities. Like the director's previous films, Boy, What We Do In The Shadows and Eagle vs Shark, the film celebrates what Waititi calls New Zealand's 'comedy of the mundane' - a dry, observational humour that finds the funniness in the everyday and the boring. 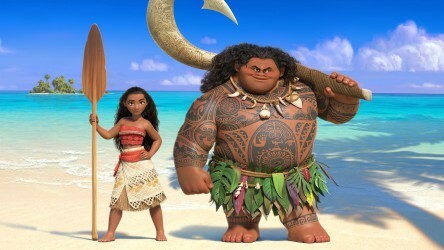 According to Waititi, this is partly due to the country being a very rural nation, geographically isolated from much of the rest of the world, although it is nevertheless also heavily influenced by the traditions of British sitcoms. The film also contains a lot of broader comedy, sending up the buddy-cop formula in similar ways to Hot Fuzz, Men In Black and Starsky & Hutch, and takes a delight in the filmic tradition of odd-couple pairings that stretches back to Laurel & Hardy. As well as this, the dark humour that characterised many of Peter Jackson's earlier films - such as The Frighteners - is also notable. Jackson of course went on to make the Lord of the Rings films in New Zealand, and watch out for a brilliant Middle Earth joke as Ricky and Hec are on the run! 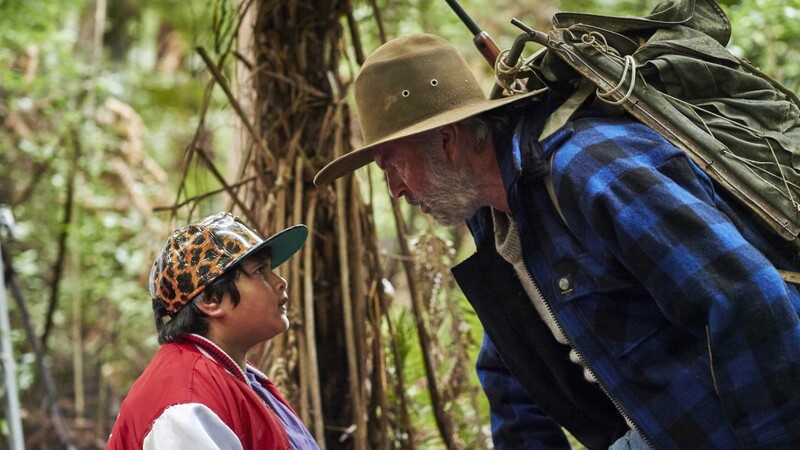 Jackson's trilogy made remarkable use of the astonishing natural landscapes the country offers, something also apparent in Hunt For The Wilderpeople. Like many wilderness-based films, landscape is as crucial to the storytelling as any character, characters heading into the wilderness on the run is another cinematic tradition that Wilderpeople follows. Films such as The Grey, Looper and The Fugitive turned this concept into riveting, edge-of-your-seat thrillers. The Revenant also explores man's relationship with nature with enormous success, resulting in a terse, often brutal film. Wilderpeople actually started off with a similar tone, thanks to its dark source material, but the final product is considerably lighter; more reminiscent of Wes Anderson's Moonrise Kingdom, or The Young and Prodigious T. S. Spivet than Iñárritu's film. That said, Hec and Ricky's encounter with a wild boar still proves just as tense as anything seen in The Revenant! During the course of their journey, Hec and Ricky gradually discover how much they like and depend on one another; their bonding a result of being reluctantly thrown together. The casting of legendary New Zealand actor Sam Neill - perhaps still best known for his role in Jurassic Park - provides an unlikely but amusing comparison. With Neill's presence, the characters' bickering relationship, numerous scary encounters with nature, and Ricky's physical resemblance to the annoying boy from the start of Jurassic Park - the one who compares raptors to "six-foot turkeys" - Wilderpeople has the feel of a never-seen Jurassic Park spin-off, where that boy from the opening was forced on the run with Dr. Alan Grant! However, the film also deals with serious issues, including loss and abandonment. As charming and delightful as Ricky is, the audience is always aware that he is a dysfunctional and troubled child who has suffered from a lack of love and feelings of neglect. 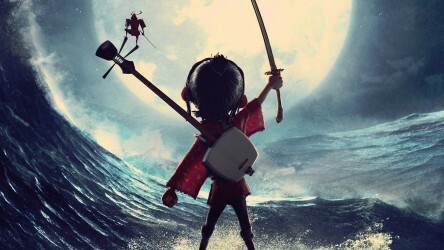 The film shares a similar spirit with other great children's films that deal with these issues, such as Where The Wild Things Are, Pete's Dragon, Toy Story 3 and for older audiences The Kid With A Bike. For many, Hunt for the Wilderpeople may resemble a slightly more mature version of Pixar's legendary Up, and it certainly shares that film's charm, humour and spirit of adventure - not to mention its emotional pathos (and love of dogs!). Another iconic New Zealand film that deals with the deep bond that can develop between young and older people is Whale Rider. Both titles explore not only generational changes in attitude, but also what each can learn from the other, and the energising spirit that can infect older people as they rediscover their inner child. 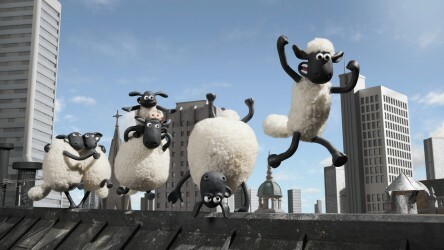 The film highlights the power of creativity to help people express their feelings and emotions, even in rather modest ways. Hec may be an insular, cantankerous character, but he is also adjusting to being a widower and struggles with illiteracy. Unable to write down his feelings and reluctant to verbalise them, Hec is able to express himself through his love of drawing. For Hec, being able to get to a position where he can show these images to others around him is a significant step in his emotional development. On the other hand, Ricky - going through his own troubles and set aside from mainstream education - turns to his love of rap music and deft ability with haikus to channel his creativity and emotions. Ricky's haikus are not only hilarious - suggesting that his uniquely droll humour could be his ticket to a brighter future - but also add complexity and nuance to a character that could easily have become a caricature. Hunt for the Wilderpeople is a delightful, charming comedy, but the film reaches beyond that, becoming something truly special through its recognition of the power of humour and how it can be used as a tool to get us through the toughest of circumstances. The small film has become an unlikely blockbuster, and - having made his name with a series of low-key comedies - Hollywood has now come calling for director Waititi, who is currently busy directing Marvel's upcoming Thor: Ragnarok! With his ability to blend insights into the human condition with hilarious comedy, we cant wait to see how his vision fits into something as vast as the MCU! Explore the themes of the film further with our Into Film Recommends podcast below, or login to SoundCloud to download the podcast and listen on the go.